ValuePlus Offers New Service: VP PRIME - The Future of PMS is here! Looking for the perfect casa alternative has become harder. A lot of shops offer unique services and good prices but the quality of service seems to be lacking. Luckily, ValuePlus Auto Service is here. ValuePlus been known to be the best alternative for casas since 2013. They use cutting-edge equipment and tools so that they can provide their customers with high-quality service while getting a bang for the buck! 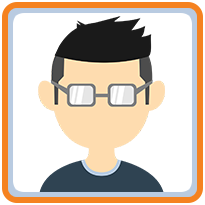 True to its name, ValuePlus upholds a transparent approach in dealing with their customers. Participation and inquiries are integral during the whole process. Along with this, they employ the best of the best in the industry. 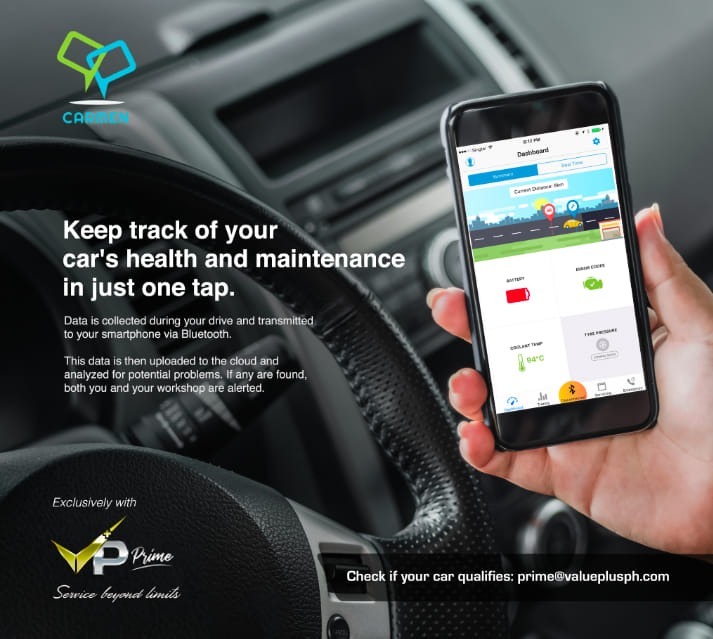 Introducing VP Prime, an innovative subscription service for your car maintenance needs. It offers an easier solution for car owners to maintain their vehicles by addressing issues that commonly delay preventative maintenance. They will no longer have to worry about their cash-outs during their maintenance because the total amount has been spread out via instalment throughout the year. A valet driver will pick the vehicle up from the customer and deliver it to the customer after the car maintenance. VP will also be exclusively launching the CARMEN Car Maintenance App. 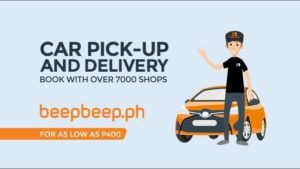 VP Prime customers will receive a gadget and a corresponding app that communicates with their car. They get real-time data on their phones concerning the health of their cars. 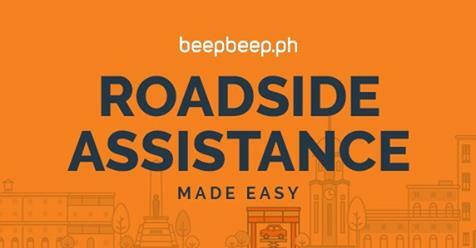 The app sends data to VP as the service provider then it will keep track of the car’s safety and roadworthiness. It will send an SMS, email, and notification to the owner and to VP something is amiss with the vehicle. The information includes battery health temperature, fuel consumption, and other potential error codes that the app will detect. With all these new innovations coming our way, ValuPlus will truly be one of the top service center which offers the best maintenance and repair solution for the everyday car owner. 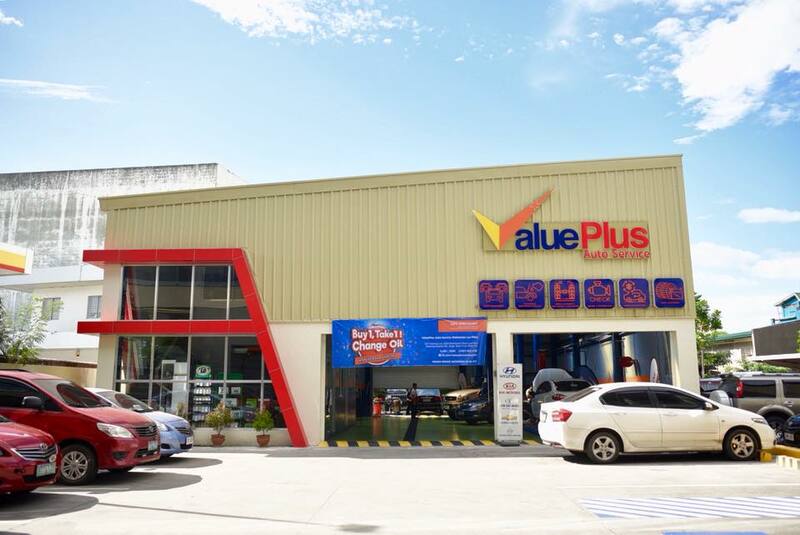 Visit ValuePlus Auto Service website to know more about their new VP Prime service.